Tata Communications, a leading provider of A New World of Communications™, has announces its entry into the global US$ 4 billion mobile data connectivity and cross-border Internet of Things (IoT) market. 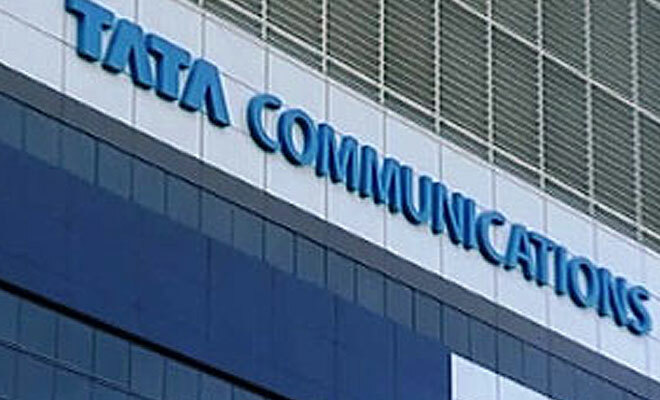 The company is unveiling the Tata Communications MOVE platform that will enable people and things to become seamlessly connected on a global scale. “The market needs large-scale operators such as Tata Communications that are able to scale up activity in a market so far populated by small commercial aggregators and mobile virtual network operators,” said Dario Talmesio, Principal Analyst and Practice Leader, Europe, Ovum.